so it is one of the best beautiful sound in hall 4.1ine array technology.Seiwin company is pleased to introduce the SL1002AD, the new version of the company’s global best-selling SL family line of powered line arrays. Thanks for sound engineer to develop and offer a number of significant feature upgrades, establishing and entirely new standard in active line array technology. It is one of the best beautiful sounds in hall 4.1.
product for musicians who play and sing by themselves. The fasion size and light weight are also attractived by customers. but also for it’s fantastic sound. Customers informed it is one of the beautiful sound in hall 4.1 and 3.1! 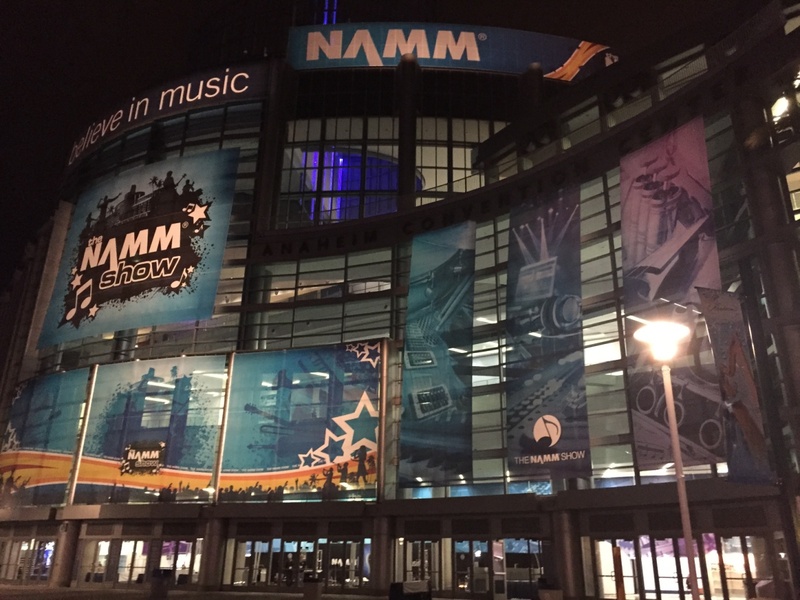 Seiwin attended the NAMM in Anaheim from Jan 21 to Jan 24, 2016. 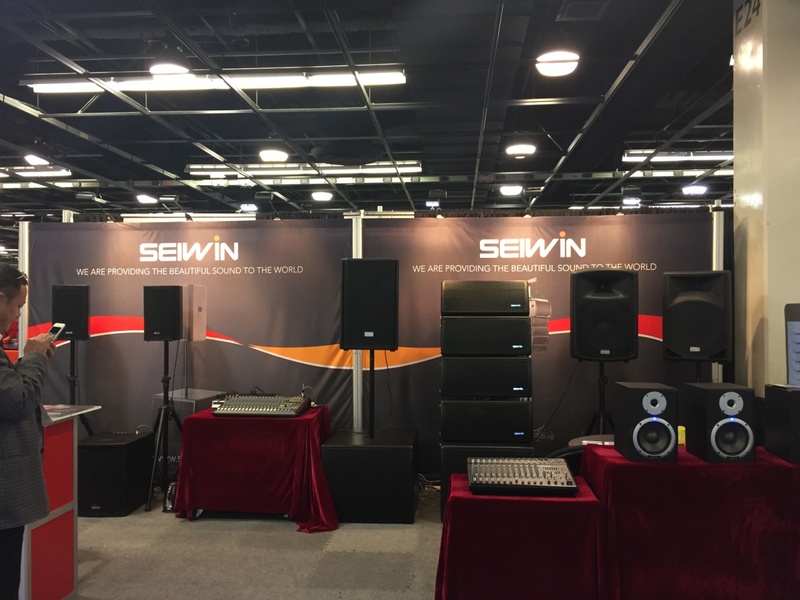 It was great to have Seiwin products displayed at NAMM to be held in Anaheim from Jan 21 to Jan 24, 2016. So happy to see the old friends and new friends during the show.Thanks to the people who were interested in Seiwin products and makes Seiwin felt the show was successful and fruitful. 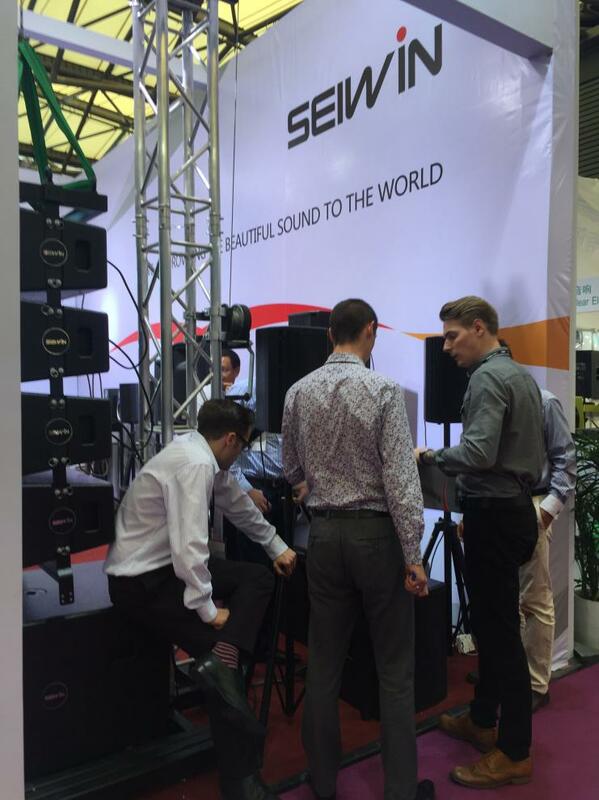 Lots of people were extremely attracted by the beautiful sound from Seiwin speakers, such as SL-802ad Active Line Array, PS1528 complete system and Vertical Line Array system etc., and expressed the desire to distribute Seiwin speakers after testing the sound. Our hope is to know some people in music and audio industry in US and build the relationship for mutual business growing and now achieved. Shanghai Seiwin Electronic Co.,Ltd will launch his new developing. Shanghai Seiwin Electronic Co.,Ltd will launch his new developing – a light and compact modular column speaker in Winter NAMM 2016. Please come to see and listen! 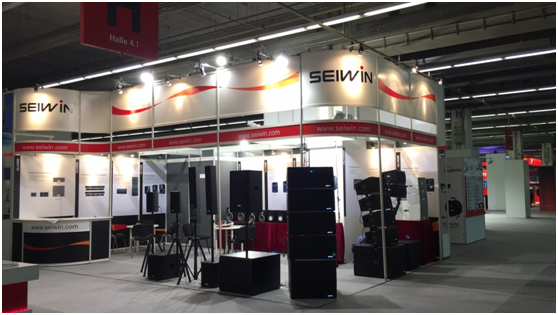 Seiwin attended the Prolight + Sound Shanghai 2015. 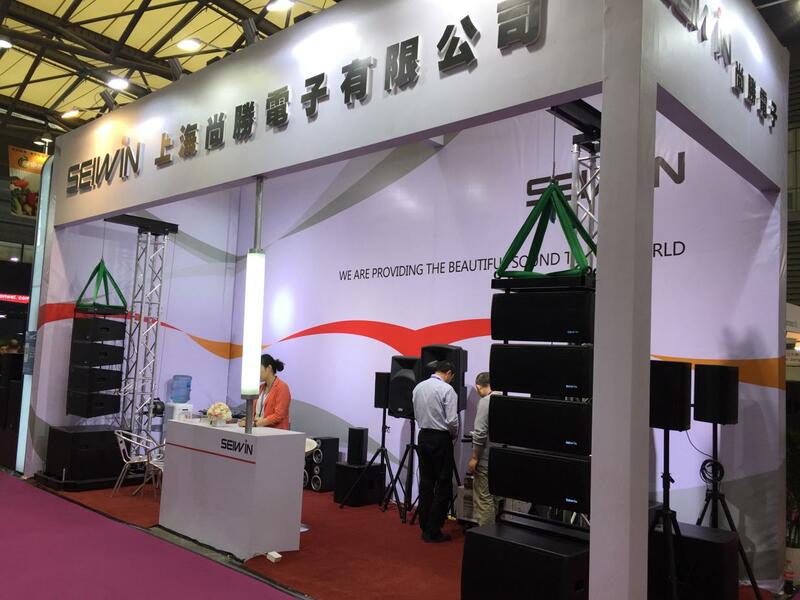 At Prolight + Sound Shanghai 2015, Seiwin introduced the latest in its line of compact SLU speakers and suboofer. The SLU8ad compact satellite line array is engineered to respect the physical criteria of the ideal wave source for the entire audio range. The cabinet features 2 x 8” woofers coupled to a waveguide. Along with this model, the SLU18as-SUB make use of 18”subwoofer, which perfectly integrate for live or permanent applications where rich and high SPL bass frequencies need to be emphasized. Seiwin attended the EXPOMUSIC 2015 in São Paulo Brizal. 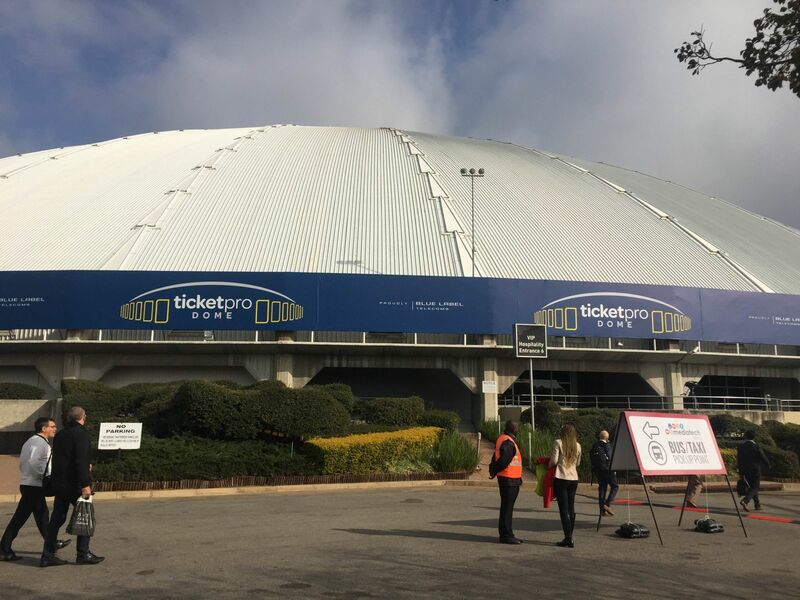 The EXPOMUSIC 2015 in São Paulo Brizal was closed at Sep 20th. This is the biggest show for music and prolight+sound in South and Latin America. The exihibitors covered from American, England, German, China, Japan etc., More than 50 thousand professional customers attend this show. 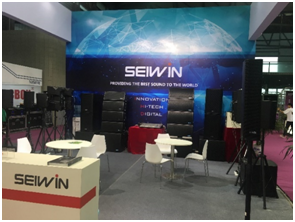 This is the first time of Shanghai Seiwin electronic Co.,Ltd as an exihibitor to attend this show.The show was very successful to Seiwin, and we can feel the fanaticism to the music in that area. Seiwin show their confidential products with it’s unique technology such as active line arrays, compact speaker system etc. Seiwin products defeated the most of competitors in theirs fantastic sound. 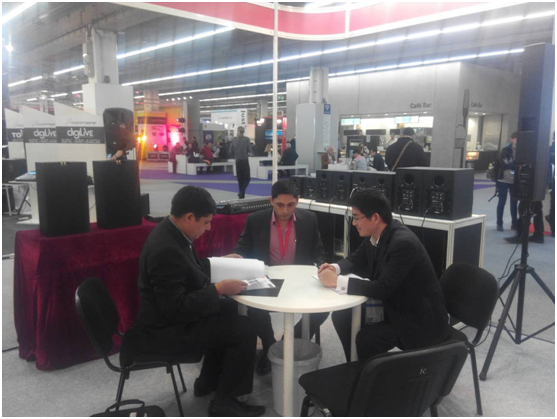 Many customers are so interested in Seiwin products, and would like to become distributor in Brazil. It’s welcomed for any potencial customers to contact us in business cooperation. 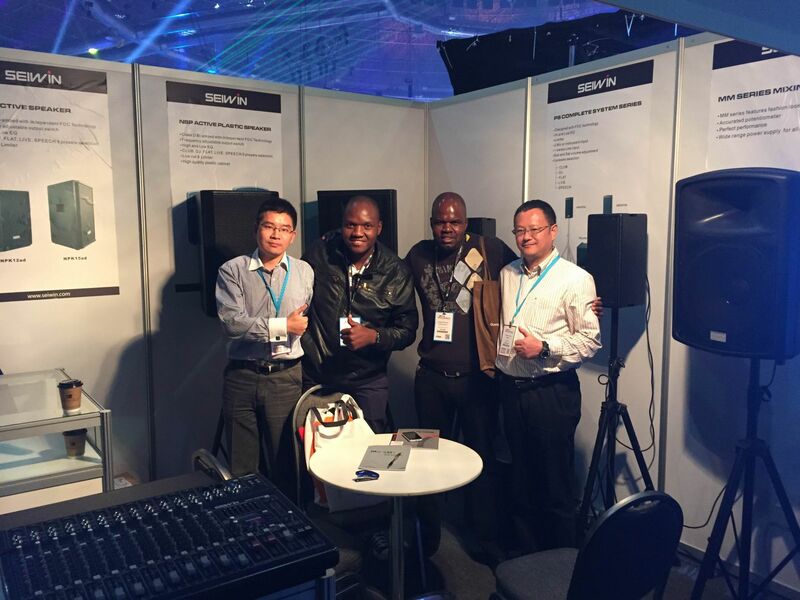 Seiwin attended the Mediatech show 2015 in South Africa. The Mediatech show 2015 in South Africa was closed at July 17th. This is the first time of Shanghai Seiwin electronic Co.,Ltd as an exhibitor to attend this show. 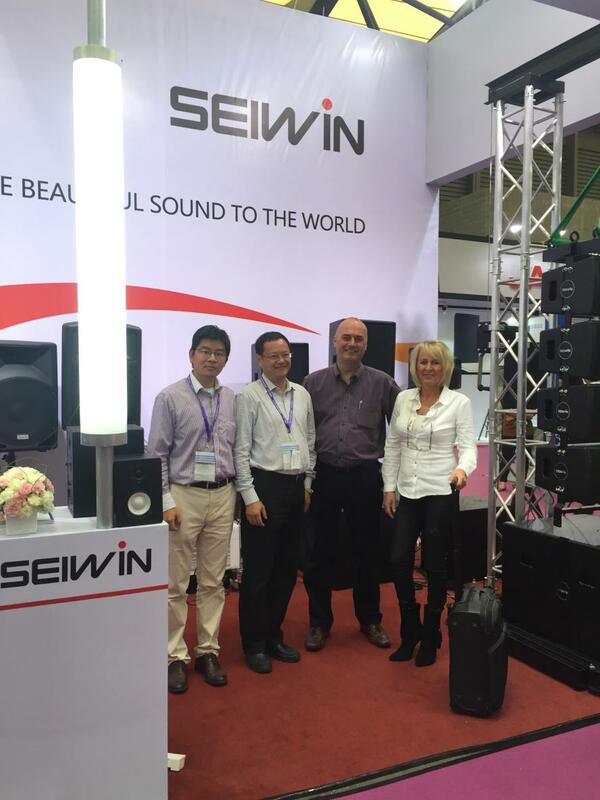 Seiwin achieved a brilliant business for the three show days, and the products are so welcomed by local distributors and dealers. Several valued customers are intended in distributing Seiwin brand in South Africa and Africa. Many customers even placed orders in the show. They said they are confidence about the business prospect with Seiwin. 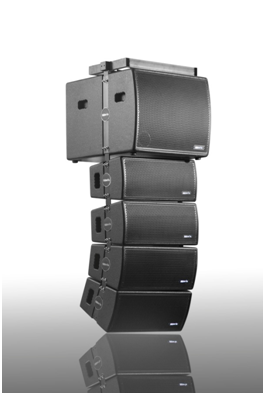 Seiwin launches new active line array with FDC technology at Mediatech Africa 2015. 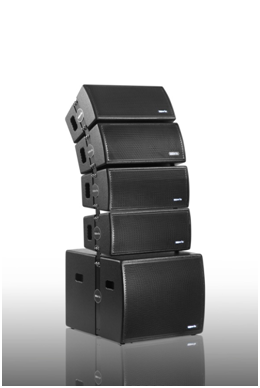 Come and visit Seiwin at Mediatech in Johannesburg South Africa, where we will present the new active line array. The new active line array built-in Seiwin new FDC technology and functions of low cut, indoor compensation, near and far switch for diffierent applications. Also limiter function for speaker and driver protection. 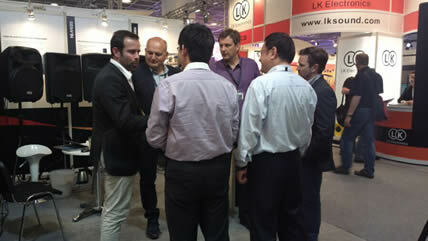 Welcomed to visit our booth A53 during the show days from Jul.15th to 17th for presentation & live demo. 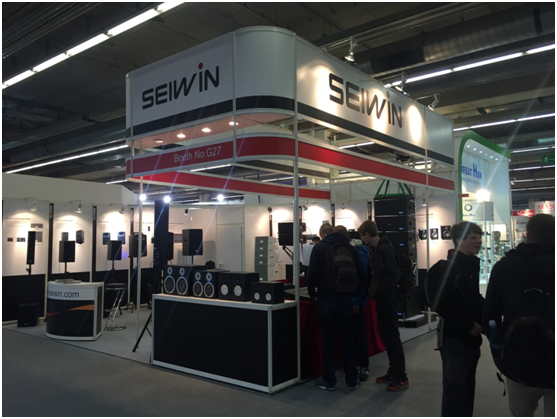 Seiwin attended Musikmesse Frankfurt 2015. 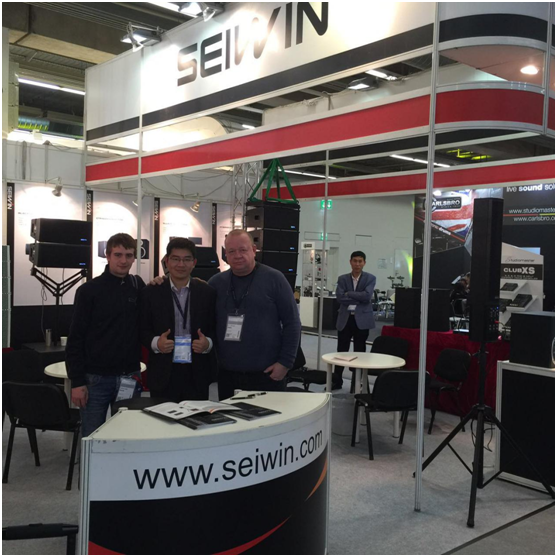 Shanghai Seiwin Electronic Co.,Ltd was exhibited the Musikmesse Frankfurt 2015 with very happy business. A lot of new products with high technology be built-in were displayed in Seiwin booth 5.1 C29 which attracted professional buyers for coming to listen. They got very high reputation from them. During this show, Seiwin meets more than 100 customers from all over the worldand received so many precious comments from them. After introducing company promotion, dealers and distributors feels confidence to works and cooperate with Seiwin with no doubt. 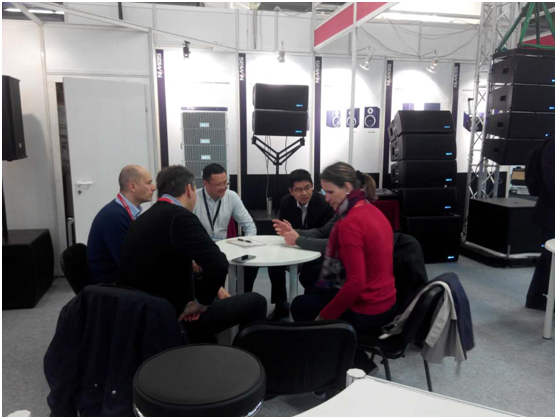 It was very pleased to inform that Seiwin will attend the Musikmesse and Prolight+Sound 2014 which will be held from Mar 12th to 15th in Frankfurt Germany. The booth located in 5.1 E37. It our great pleasure if you interesting and have a meeting with us. 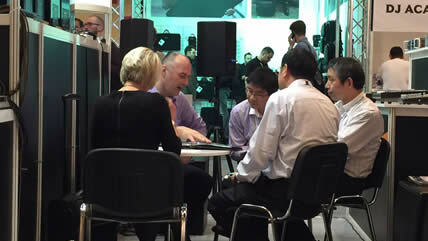 We are glad to notice that Musikmesse and Prolight+Sound 2013 has been held in Frankfurt Germany in Apr.10 to Oct.13. Seiwin meets more than 100 customers from whole world and have high reputation among them. Seiwin will display many new products we developed in year 2013, such as active plastic speakers, professional wooden speakers, quality portable speakers etc. In order to be acknowledged our new and permanent guests, we provide promotion price for these new items from now!!! Welcome to contact us for any question or enquiry. Seiwin will attend the Prolight+Sound 2013 in Shanghai new exhibition center which will be held in Oct.10 to Oct.13. The booth location is W3 D12. Many new products will be displayed during the show such as active speaker, mixers, studio monitors etc. 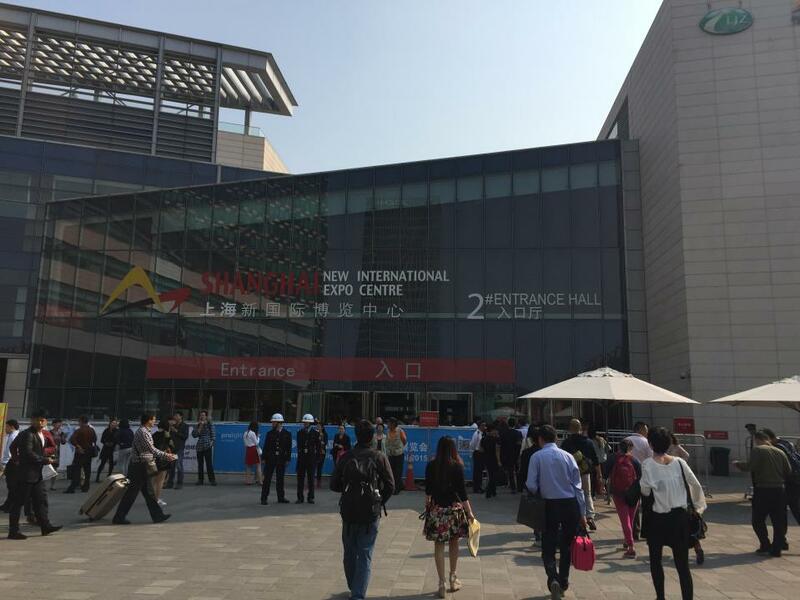 Welcome to visit our booth if you have any interesting.